With over 75 years of combined experience in the software business, handling both third party and in-house applications, Epic is known for superior maintenance and application support. Our support services are suited for entities who currently have, or are designing an application but do not have ample resources to offer the necessary user support to their clients. Varying business processes demand dynamic user support and the Epic team offers a unique range of support frameworks that is tailored based on your specific needs. 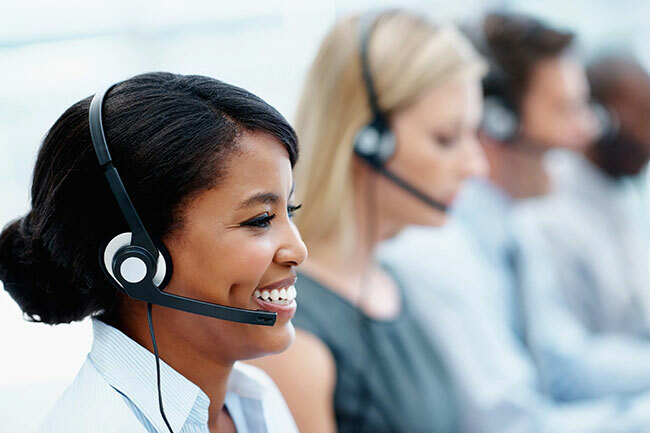 Our experience and proven track record assures you that we will offer superior customer service to your clients, positively impacting your brand, customer retention and bottom-line. Our support team is familiar with FAQs and general workflow issues, we are able to resolve issues quickly, therefore ensuring minimal downtime for your business operations. Epic works with quite a number of technology partners to enhance your softwares and systems. We leverage these relations, giving our clients the best experience possible without compromise. 34 Lady Musgrave Road, Kingston 5, Jamaica. © 2019 Epic Technologies Limited. All Rights Reserved.